There are over one million real estate agents in the United States but only ONE Good Time Tommy. Tommy Davidson is a lifelong resident of Murfreesboro, an only child, raised by a single mother who gave him the world. Tommy is currently living with his amazing girlfriend, Brittany Rene’, her son Nicholas and dog Lucky. 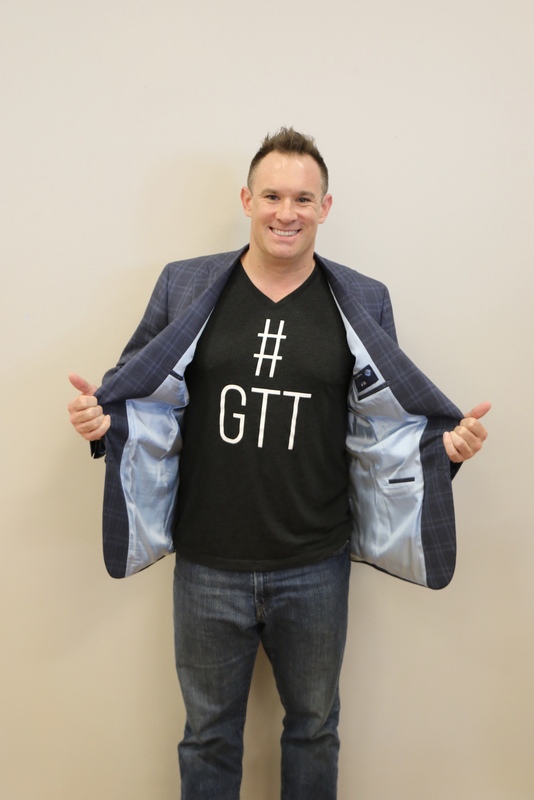 Over the last 14 years, he has worked on becoming an expert in real estate sales, branding, and self-improvement. Tommy believes the real estate transaction doesn’t have to be boring or stressful. Although Tommy has a tremendous fear of dancing in public, he’s happy to say he agreed to dance with Ballroom BRA. As he says, “When a friend calls you and ask for help, (you) dive right in.” He would do anything to help, and that means facing his biggest fear.